Model: The ideal way to keep all your kit in one place. The Manfrotto Advanced Camera Messenger Be.. The ideal way to keep all your kit in one place. The Advanced Camera Messenger Befree is the all-in-.. 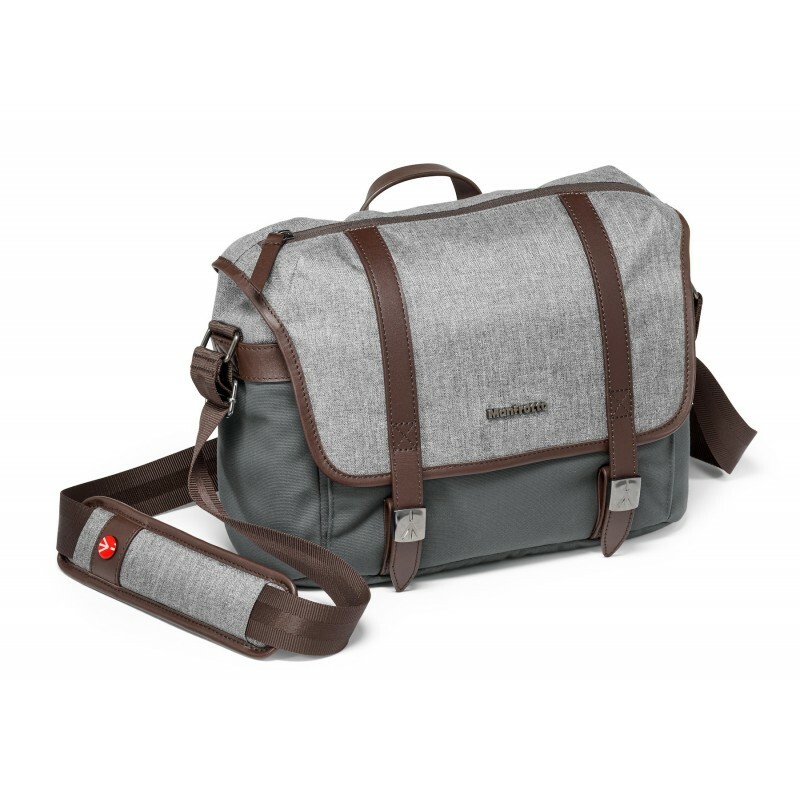 The Manfrotto Bumblebee M-30 PL camera messenger is a professional camera messenger bag designed for..
Manfrotto CC-191N PL camcorder case is a compact video camera case designed for professional video..